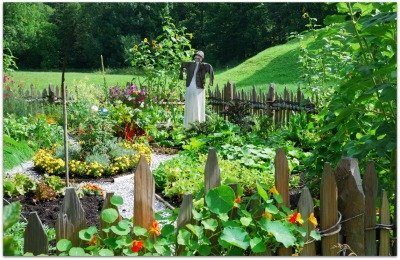 Are you wondering how to plan a vegetable garden to maximize your gardening space? Follow our easy steps for how to plan a vegetable garden for all seasons! Use our planning calendar to maximize garden space by rotating crops by season. 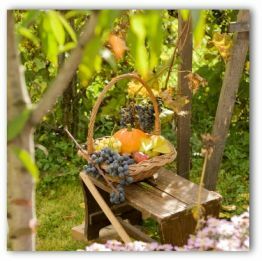 There are two basic types of garden vegetable plants; warm season and cool season. Cool season vegetables thrive in cooler weather, and will tolerate light frost. Warm season vegetables will not tolerate freezing weather. 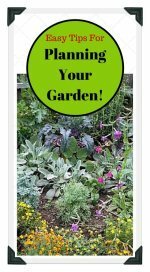 Depending on your location and climate, you may have choices for planting a vegetable garden during most or all of the seasons of the year. Warm season vegetable plants are sensitive to frost or freezing weather, and will need to be started indoors, or in a heated green house or cold frame if your location is subject for temperatures less than 32 degrees Fahrenheit. For simplicity, the following calendar is divided into two general regions; South and North/Midwest. Lower South- Plant English peas, onion sets, asparagus, and Irish potatoes. Try early plantings of beets, carrots, broccoli, cabbage, collards, lettuce, kale, spinach, and turnips. Upper South-Plant pod peas, onions, asparagus, and rhubarb. Lower Midwest- Start seeds indoors for leeks and onions. Lower South- When frost danger passes, start tomatoes, pepper, and eggplant indoors to transplant when garden soil is fully warm. Upper South- Plant Irish potatoes and continue planting peas, onions, asparagus, and rhubarb. Make a garden plan; plan to rotate crops from last season if possible. 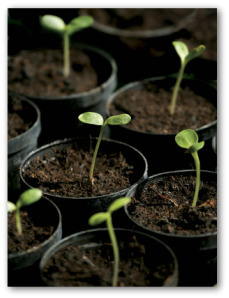 Lower Midwest- Start seeds indoors for cabbage and kale crops. Lower South- Begin planting bush beans, corn, mustard, radish, cabbage, broccoli, lettuce, and parsley. Upper South- Plant English peas, beets, carrots, Swiss chard, turnips, and Irish potatoes. Upper Midwest- See February, Lower Midwest. Lower Midwest- Sow seeds indoors for tomatoes, peppers, and eggplant. Late in month, try planting cool weather vegetables. Fertilize growing crops to maximize production. 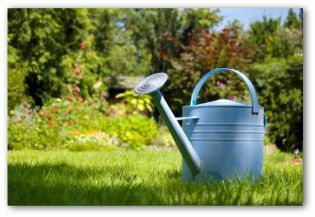 Plant container-grown vegetables and keep well-watered. Lower South- Set out tomato, pepper, and eggplant. Plant Lima and pole beans, field peas, squash, cucumbers, sweet corn, okra, and watermelons. Upper South- Plant all vegetables except those sensitive to cold and occasional frost. Lower Midwest- Continue planting cool weather crops. In the vegetable garden, keep close watch for aphids and other insects and/or plant disease. Lower South- Set out sweet potatoes and continue planting tomatoes, peppers, okra, watermelons, and mustard. Try New Zealand spinach, a “cut and come again” summer green. Upper South- Plant all warm weather crops such as sweet corn, squash, sweet potato, Lima, and pole beans. 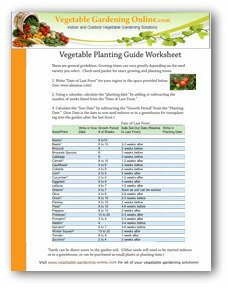 Upper Midwest- Continue planting cool season vegetables. 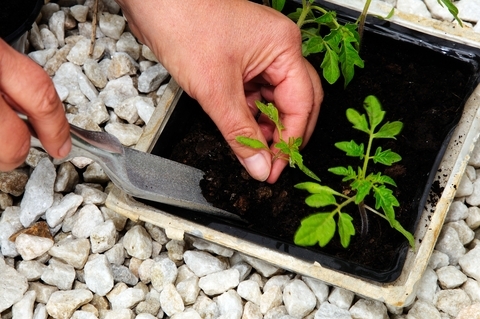 If weather warms, set out tomato, eggplant, and pepper transplants in last half of month with protection ready. 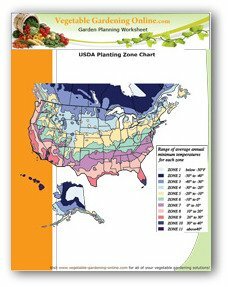 Lower Midwest- Safe to set out all vegetable transplants and plant warm weather crops such as squash, beans, etc. Continue to plant summer vegetables. Harvest when mature for premium quality and to promote continued production. Plant warm season vegetables after spring crops are harvested. Harvest frequently for best quality and continued production. Continue to plant summer vegetables as most mature in 90 days or less. Plan a vegetable garden for late summer and fall plantings. Continue succession plantings. Sow seeds of cabbage and kale for fall. Plant bush beans, beets, carrots, Irish potatoes, mustard, turnips, rutabagas, lettuce, collards, broccoli, cabbage, radish, and peas. 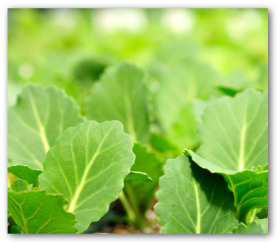 Set out cabbage transplants and plan a vegetable garden for fall by sowing cool weather crops for your fall garden. Plant beets, carrots, cabbage, collards, broccoli, kale, mustard, turnips, radishes, spinach, peas, and onions. Plant garlic for over-wintering. 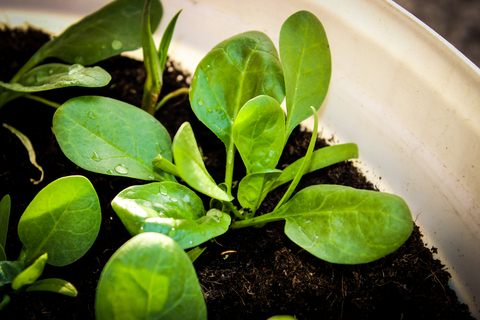 Sow spinach, lettuce, collards, and other greens in cold frames for extended harvest. Lower South- Plant beets, carrots, lettuce, spinach, turnips, mustard, radish, onion, cabbage, Chard, and kale. Upper South- Plant carrots, lettuce, onion, spinach, kale, and collards. Lower South- Plant hardy sugar peas, onions, beets, carrots, collards, kale, and spinach. Upper South- Plant sugar peas and onions. 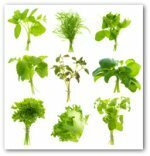 In cold frames plant lettuce, parsley, endive, radish, and spinach as garden space permits. Finish harvest, cleanup garden, and protect with mulch. Tidy up garden, if possible burning old plants that may carry insects or disease. Plan a vegetable garden for next season. Finish any gardening jobs. Plan a vegetable garden for next season. Take a break! Plan a vegetable garden to take advantage of all the seasons of the year. 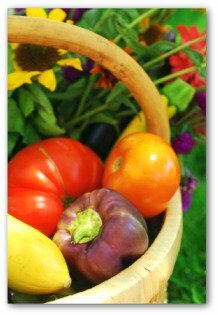 Even a simple first vegetable garden can include both warm and cool season vegetables. 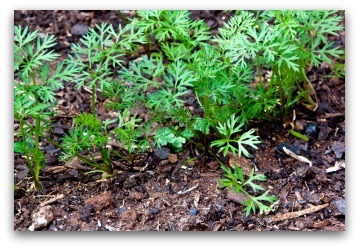 It is easy to add some extra mulch to protect cool season vegetables during the hottest weather. 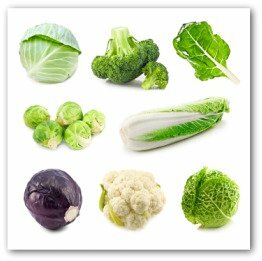 Cool season vegetables such as beets, cabbage, and lettuce will develop too quickly if not protected somewhat during very hot weather. Warm season vegetables will need to be protected if there is an early or late frost that occurs during the growing season. It's all part of the gardening adventure!